Looking for a rewarding corporate partnership? 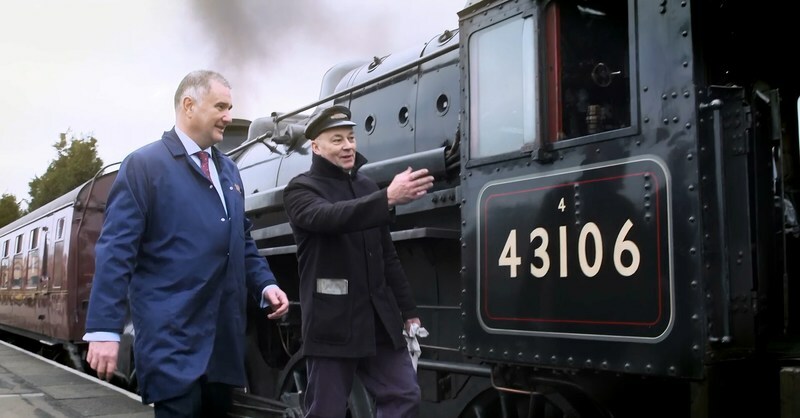 Watch our short film to find out what partnership with the Severn Valley Railway can mean for your business. When you support the Severn Valley Railway as a corporate partner, your company gets a slice of the SVR magic! Whatever the size of your company, you can benefit from a host of fantastic rewards, and also whilst making a real difference to one of the most highly regarded heritage railways in the UK. If you have business interests in or around Shropshire, Worcestershire or the West Midlands, find out about working with us - your clients and staff will benefit, your reputation will benefit, and we'll benefit too. Please contact Claire.Engleheart@svrtrust.org.uk or phone 01562 757919.